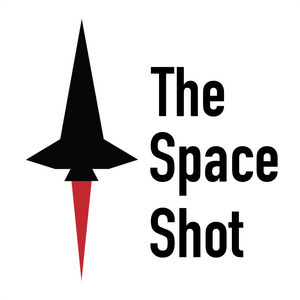 We found 10 episodes of The Space Shot with the tag “planetary science”. Episode 357: Mars Insight Is Go For Launch! I spoke with Kelsi Singer and Joel Parker for this episode and I had a great time visiting them at the Southwest Research Institute in Boulder, Colorado. This conversation originally aired on The Cosmosphere Podcast. Happy Sunday & Happy Huygens Landing Day! I can't believe we are just days from Christmas, this month has been nuts!